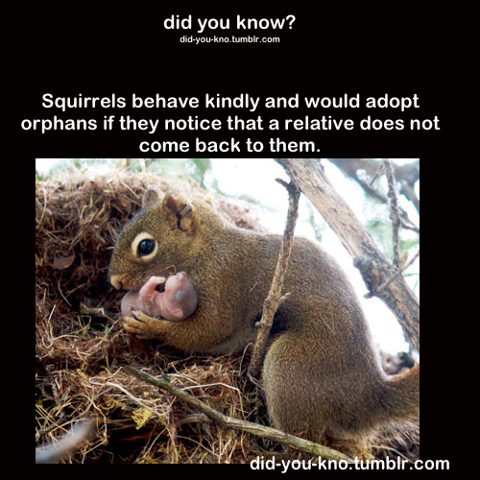 Squirrels are good to babies outside their family ! This entry was posted in 6e-5e and tagged animals. Bookmark the permalink.